We already known Xiaomi is one of the biggest mobile manufacturing companies in the world. Now Xiaomi company wants to increase their sales revenue by introducing their new Xiaomi Redmi Note 2 in india. The Company Should be revealed the launch date and other details on Monday (17 Aug 2015 )at the company’s New Delhi event. Display of the Xiaomi Redmi Note 2 is 5.5-inch LCD multi-touch display it is a full HD IPS Display With 178-degree Wide Viewing Angle and the pixel density is 401 ppi. 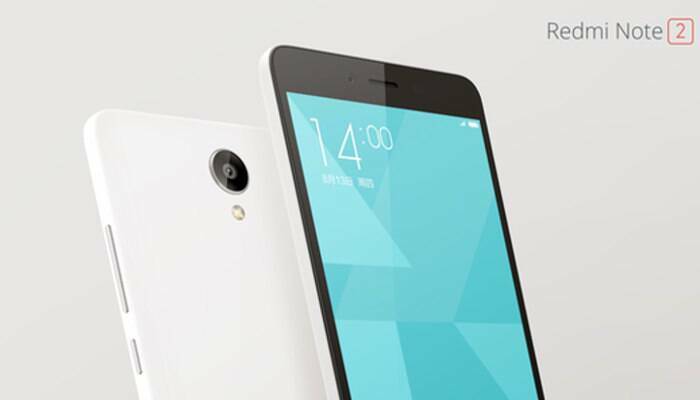 Come to the connectivity matter the Xiaomi Redmi Note 2 is a 4G LTE smart Phone. The rear camera of the Xiaomi Redmi Note 2 is 13 MP phase detection autofocus, LED flash so we can click our moves perfectly and come to the secondary camera it has 5MP, Its a selfie time. Come to the RAM it has 2 GB RAM and Internal Memory it has 16GB. Here we have to know one thing about external memory i.e. the phone does not have SD Card slot ( According to some sources) it looks like a drawback. The battery is 3060 mAh, Li-Polymer Non removable looking great for this price range segment phones. For better and easy understanding we are providing the specs and features in a table format.